These Alphabet Beginning Sound Clip Cards are a great way to let preschoolers and kindergarteners work on identifying beginnings sounds. 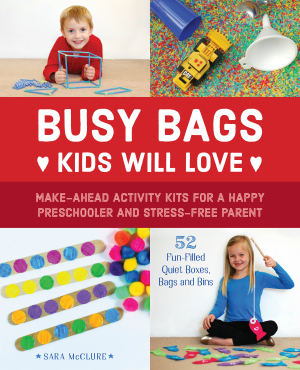 These make a great busy bag idea and would also be a great literacy center in a classroom. 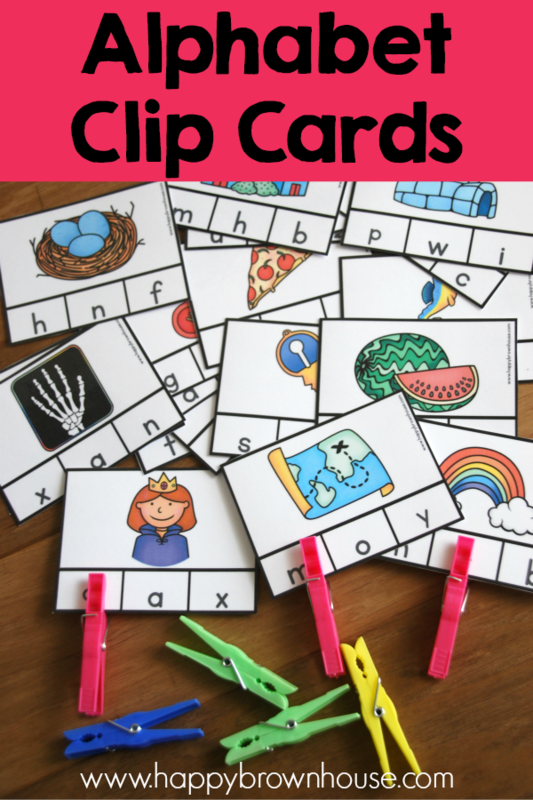 These clip cards will help kids practice beginning sounds and strengthen fine motor skills in one activity. They have a picture on the top and three letters on the bottom where children have to pick the correct beginning sound letter. 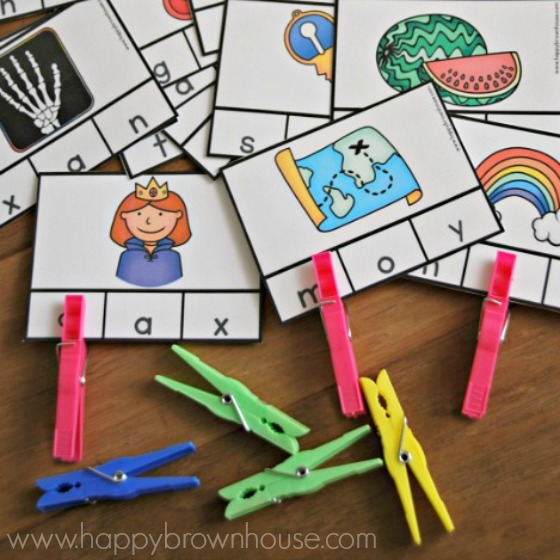 These beginning sounds clip cards have helped my preschooler practice identify the beginning sounds of common words. He’s had a lot of fun with this activity and I know your child will, too. I placed these in a busy bag for my preschooler to use while I am homeschooling my oldest. It’s kept him busy and learning at the same time. Most importantly, it has allowed me to teach my oldest without interruptions. Identifying beginning sounds of words and matching them to the correct letter sounds is an important reading readiness skill. Teaching children to manipulate the sounds in language helps all types of readers learn to read. One of the major components that determines a child’s readiness to learn to read is their understanding of how sounds work together. Phonemic awareness is the ability to take words apart, to put them back together again, and to change them to something else. It is a foundational skill in reading. Learning letter sounds by associating the sound with something concrete such as an object is the quickest method for learning the letters and their sounds. These clip cards work on that skill in a fun way. Purchase and download the Alphabet Beginning Sounds Clip Cards from my blog shop. Print the Beginning Sounds Clip Cards on cardstock. Laminate them for durability and then cut them out. Let your preschool or kindergarten child practice identifying beginning sounds by clipping a clothespin on the correct letter. Teaching Tip: If you want to make these self-checking place a small sticker on the back of the card where the correct letter is and kids can turn them over when finished to check to see that all the clothespins are in the correct spot.